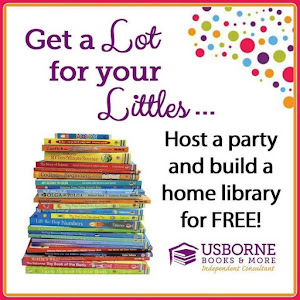 My Reading Features This Week! 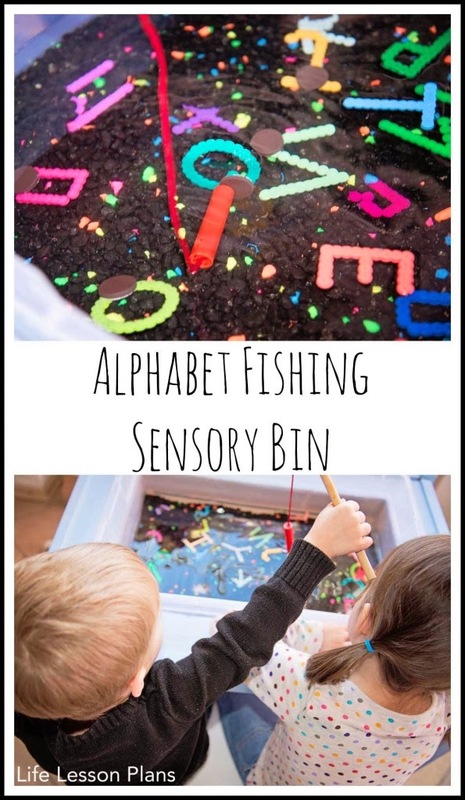 Life Lesson Plans created this adorable Fishing Sensory Bin to help practice the alphabet! 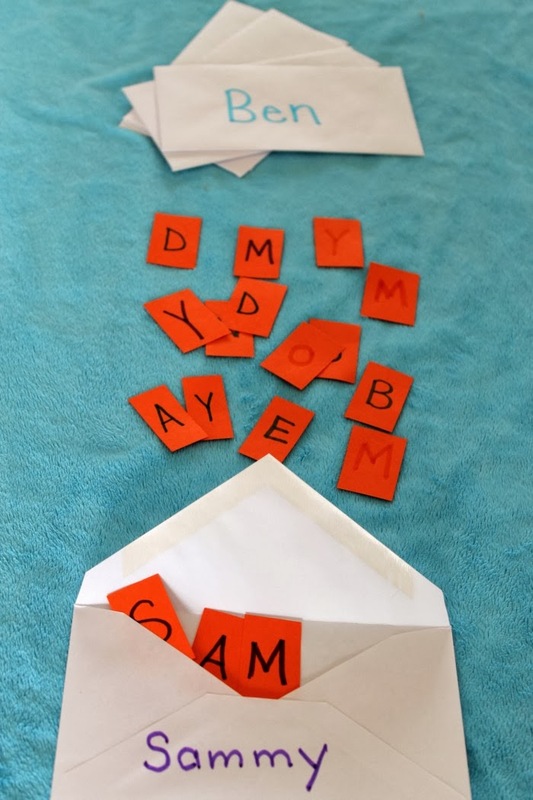 How Wee Learn is using labeled envelopes to practice matching upper and lowercase letters! 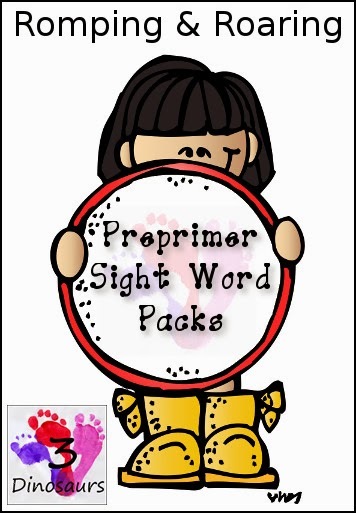 3 Dinosaurs has created some awesome Preprimer Sight Word Worksheets! 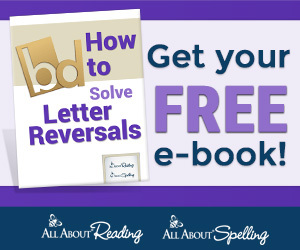 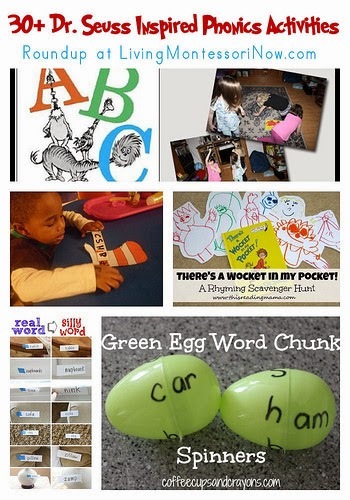 Living Montessori Now has a collection of Dr. Suess Inspired Phonics Activities! 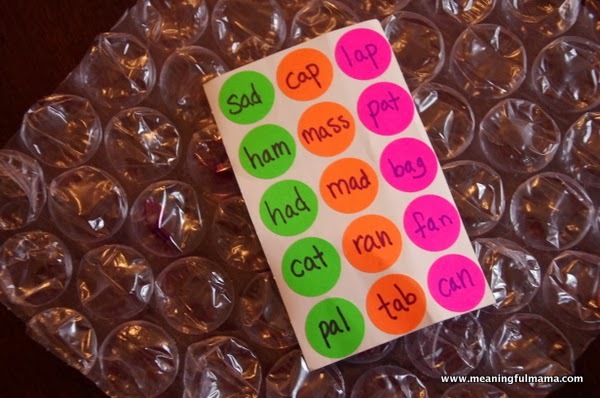 Meaningful Mama is practicing reading CVC words with bubble wrap! 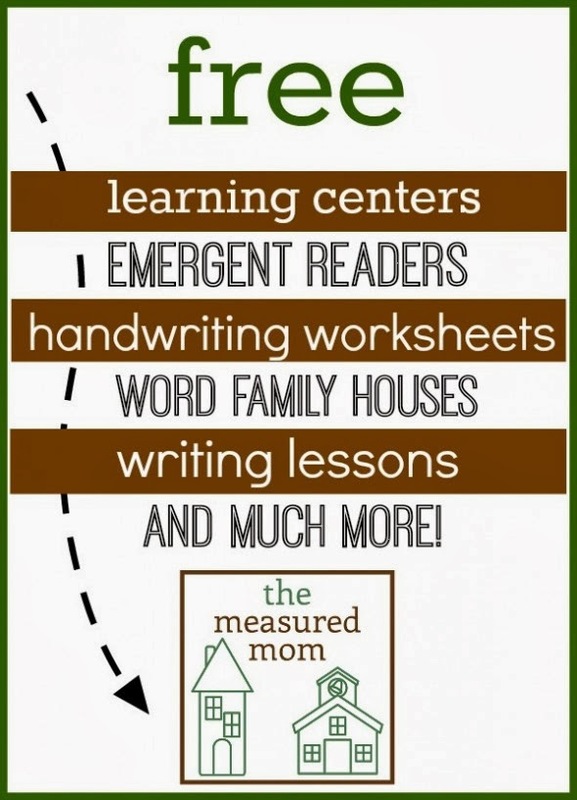 The Measured Mom has a great round up with tons of Rading Resources! 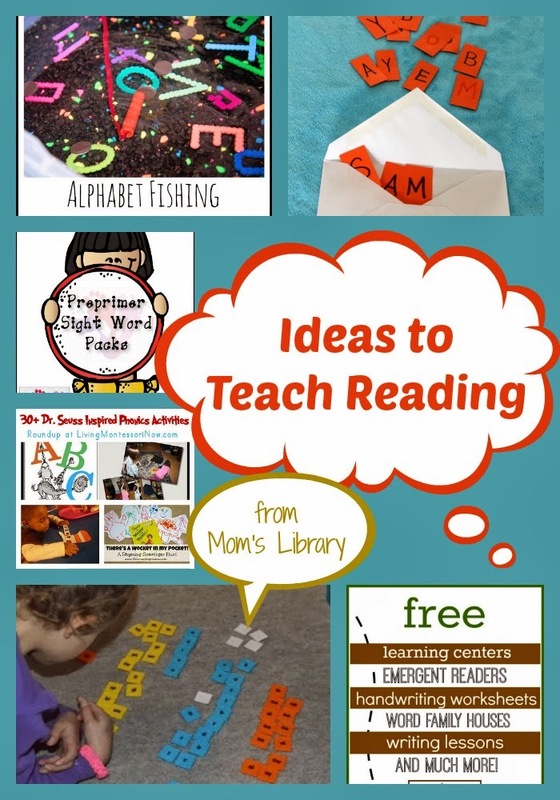 Highhill Education has a great post about the Steps of Teaching Your Child to Read! 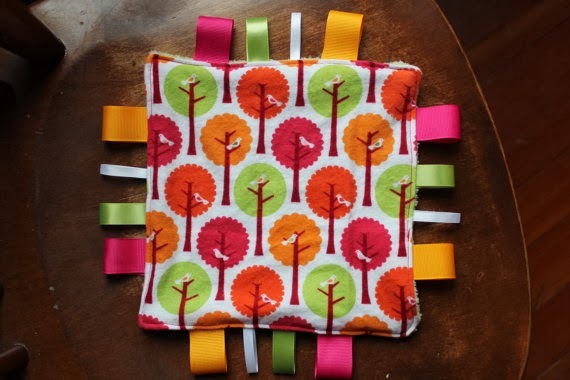 This weeks giveaway is a Baby Shower Giveaway that includes a $50 Amazon Gift Card and an adorable handmade lovey from Reprezent Creations!!! 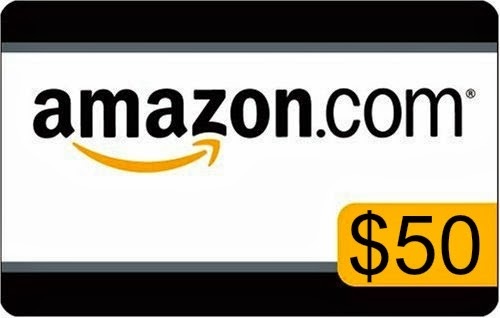 This giveaway also benefits Graham's Foundation; to read more about it and take the baby IQ quiz head over to True Aim!